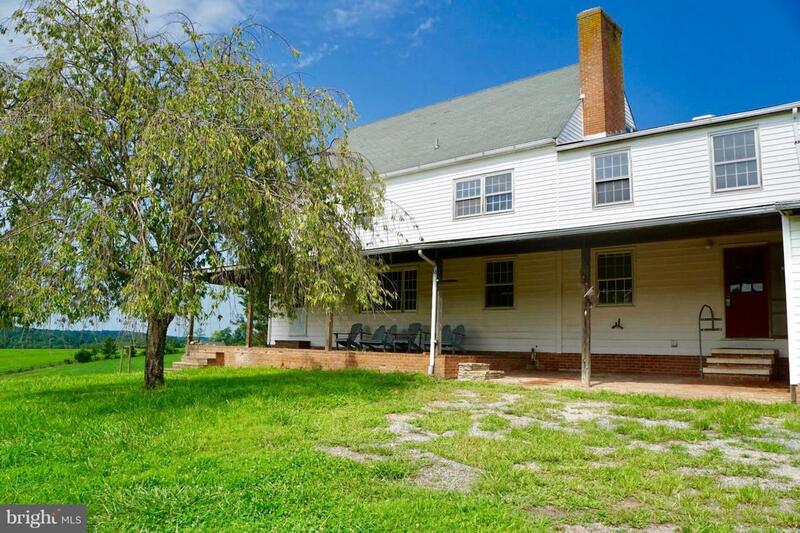 41.45 acre Panoramic Estate type of setting adjoins Patuxent State Park Land & riding trails nearby ,Western Howard county Great location for Equestrian use , 4,110 Sq. 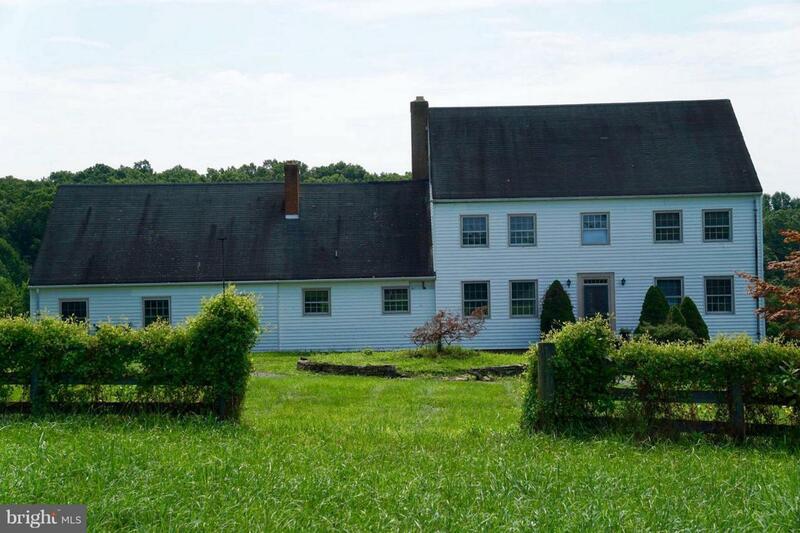 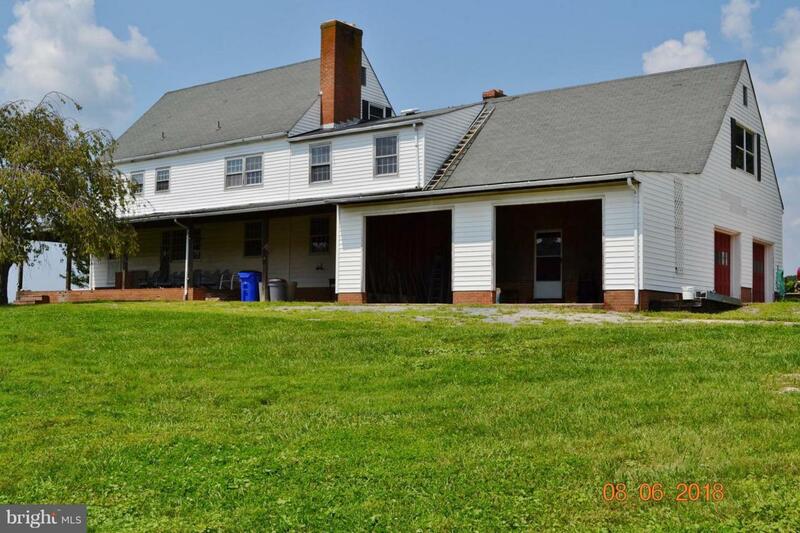 Ft. 21/2 story farmhouse ,40x40 Equip building,small barn, 18 acres of Meadows,23 acres of mature woodlands with stream, Possible to minor subdivide could yield up to 4 lots. 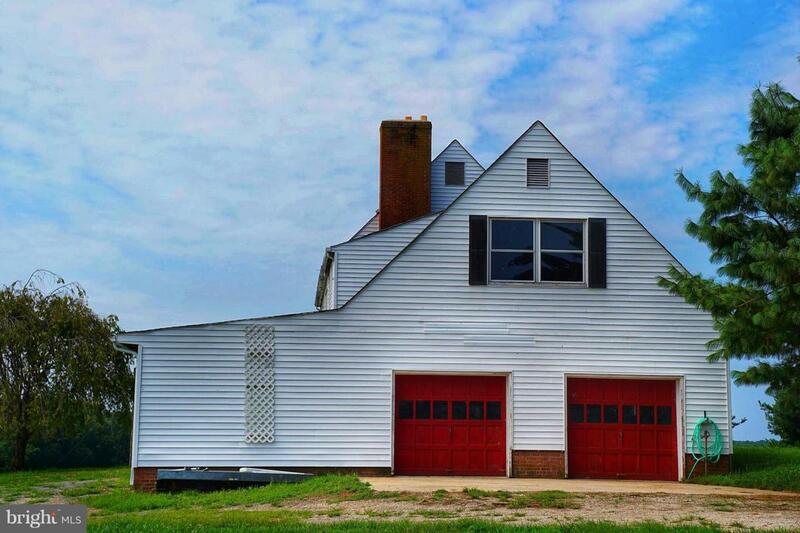 Home needs some updating but well worth the effort.